The High Performance Pick and Hold Solenoid Driver Module is designed to avoid over heating of the solenoid coil once it is energized. It is done by applying an initial higher voltage to the solenoid coil to provide the necessary force (torque) to pull the plunger in. Then, when seated, drops the voltage down to a level sufficient to maintain the plunger in the seated position. 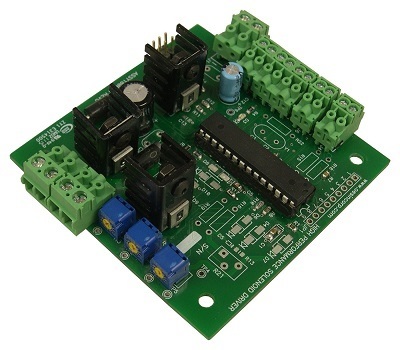 The Solenoid Controller Card could be used to control up to sixteen Pick and Hold Modules. 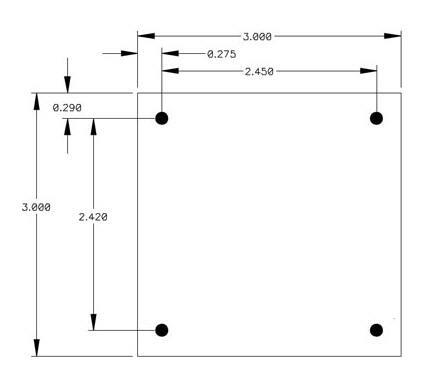 A DIN-rail mount bracket is available for this product. This product has been featured on Sensors Online and Product Design & Development.